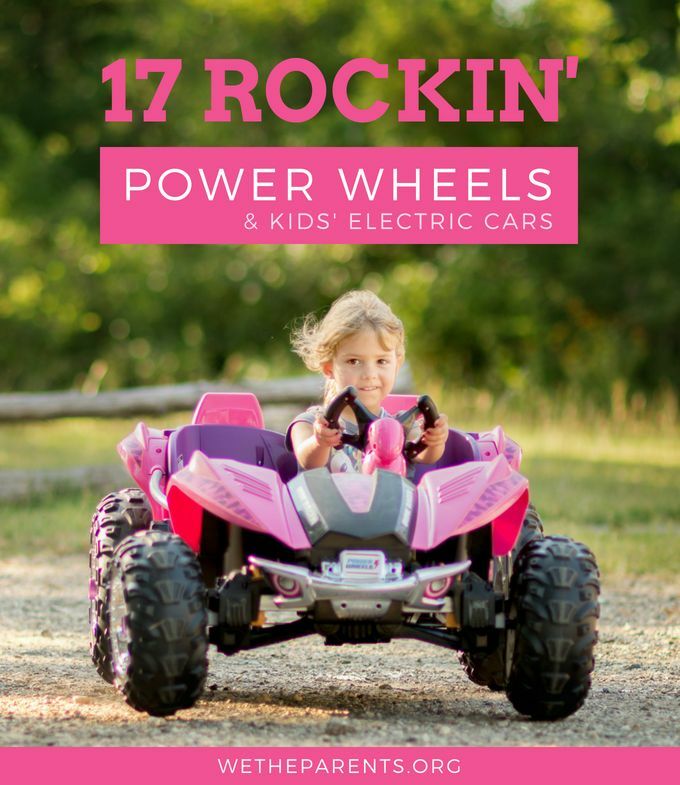 On the lookout for the perfect gift or toy for a 9 year old girl? Look no further! We are both parents and nerds when it comes to researching and testing games, gear, and gadgets for girls. We’ve rounded up a list that is sure to be a hit. Each item has been carefully selected to tap into her natural curiosity, her love of physical activity, and, what’s more, they allow her to share her play with friends. This award-winning Yellow Scope chemistry set (check price on Amazon) was created by two scientist moms. Their goal was to get girls hooked on STEM subjects, and in this case, chemistry. Not only are the experiments engaging and relevant to young girls, but the box design, instructions, and general presentation of the kit all help to reinforce the message that girls can be world beaters when it comes to scientific discoveries and careers. It is jam-packed full of real science and lab equipment. This is serious stuff that will make her feel like she is doing science, not just pretending to. Why She’ll Love It: This kit proves that serious science can be sassy and that girls rock when it comes to chemistry! Cozmo is curious and playful. In fact, there are several games that you can play with or against him. Why She’ll Love It: It’ll be her first Artificially Intelligent robot! What’s not to love. Everything you need for this project, except for batteries, comes in the box. This is an activity that will take about 20 hours to complete, so it will require a significant amount of patience to assemble. It is intricate, so it’s a good project for you and your daughter to do together. Since it’s all DIY, this kit (check price on Amazon) will help improve your kiddo’s fine motor skills, problem-solving abilities, and concentration. Why She’ll Love It: While it will take some hard work to finish, this is a project she can display in her room and brag about to all her friends. 3D pen technology has now become available safely for children. Essentially, the pen melts and squeezes out a special (non-toxic, BPA-free) super plastic which is lightweight and instantly solidifies. The result is a line that can be drawn in 3D through the air. The 3Doodler Start kit (check price on Amazon) is perfect for nine-year-old girls. It is incredibly fun and also promotes tactile learning, spatial awareness, planning, and creativity. Why She’ll Love It: Drawing in 3D is mesmerizing and feels like a thing of the future. Although this drone can’t stream live pictures or videos to your smartphone, it does record onto an included SD card. Once your little pilot lands the drone, she can put the card into a computer and check out what she captured. Flying the Force1 RC (check price on Amazon) model is relatively easy, as the headless design means not having to worry about where the nose is pointed. Why She’ll Love It: Not only can this drone record what it sees while in the air, with a little practice, your daughter can perform some pretty fun stunts with it. This Nerf gun (check price on Amazon) can shoot the four included darts without your daughter having to waste valuable time reloading. One of the darts can even conceal a hidden message if she needs to share information with her friends. With a firing range of up to seventy-five feet, this is the perfect weapon to use for target shooting or in a Nerf war. Why She’ll Love It: It’s stylish and effective; she can even fire it with one hand. For nine-year-old girls who like Harry Potter, this is the ultimate LEGO set (check price on Amazon). The Hogwarts Great Hall, along with figurines, creatures, and magic pieces. She’ll enjoy building the Harry Potter world, either as it is in the movies or her own twist on it. Then she can reenact her favorite scenes with all her favorite characters. Why She’ll Love It: This kit has lots of nice details for the HP aficionados. There’s the spiral staircase, magic wands, and even the Sorting Hat. An instruction booklet will guide your daughter as she learns to crochet several different projects. The crocheting needle is large enough for small hands, and seven colors of yarn come with your purchase. She can choose to make a purse, belt, coaster, and/or placemat, although the kit (check price on Amazon) only has enough materials for her to choose three of these projects. Why She’ll Love It: Whether she decides to make accessories for herself or decorations for the house, she’ll be able to show off her creations. Osmo Genius (check price on Amazon) is the ultimate STEM toy (Science, Tech, Engineering, and Maths in case you didn’t know). It includes five award-winning games which stretch and challenge your child in an age-appropriate way. Osmo Genius turns your iPad (you need one) into a hands-on educational center. Why She’ll Love It: It teaches on many different levels but they are all fun. She’ll love to learn with this ingenious toy that has won both Toy Of The Year 2015 and TIME Best Inventions of 2014. This would make a perfect gift for a 9-yr old who is developing a fascination for the world around them. This Dual LED Student Microscope (check price on Amazon) includes proper accessories needed to do microscopy properly; it’s a powerful instrument, not just a gimmicky toy. The high-quality optical glass eyepieces magnify between 20x and 50x. This is enough to deep dive into the many prepared slides that come with it, or she can get creative making slide of her own. Why She’ll Love It: It comes with a complete brine shrimp experiment in which she can follow the incredible life cycle of brine shrimp! This craft activity kit will bring hours of joy and allow your girl to create two gorgeous, colorful, and contemporary dream catchers. The Dream Catcher Kit (check price on Amazon) includes everything she’ll need including detailed yet easy to follow instructions. Ideal for a 9-year-old, this project is appropriate for her developing fine muscle skills and hand control, while letting her make creative choices. Why She’ll Love It: Once she’s done she’ll have a uniquely trendy decor feature for her room, and perhaps an awesome gift for her BFF. A ukulele is a small guitar with four strings. Simple chords can be strummed by placing a single finger across all strings. Essentially, it is a brilliant learning instrument; it sounds beautiful and it is easy to learn. This is why so many school music programmes incorporate ukulele. This Ukulele Starter Kit (check price on Amazon) is made by Kala, a brand known for high-quality instruments. In fact, it is the most widely recognized and popular ukulele brand in the world. This official starter kit harnesses the companies experience and expertise to deliver the ideal learning experience for young and beginner musicians. As well as the quality instrument, she will have access to free online lessons, a free tuning app, a ukulele tote bag, and a well-designed quick start booklet. Why She’ll Love It: Within days she’ll be able to play and sing along and even be making her first YouTube viral videos! Whether your daughter is looking for the final touch on a Halloween costume, or just wants an accessory for a good old-fashioned dress-up game, these angel wings (check price on Amazon) should do the trick. Although they’re not the most durable thing on the market, they’ll fit most kids and are available in both white and black. Why She’ll Love Them: She’ll certainly feel ethereal in these cute wings, and will love showing them off to her friends and family. As she colors the intricate designs in this book, your daughter will be improving hand-eye coordination and flexing her creative muscles. Featuring over thirty pages of whimsical artwork (check price on Amazon), your little girl will have plenty of images to decorate with the supplies from her art kit. It’s a relaxing way for her to spend some quiet time and even relieve any stress she might be feeling. Why She’ll Love It: Since this coloring book has perforated edges, you can easily remove the pages once they are all colored in. 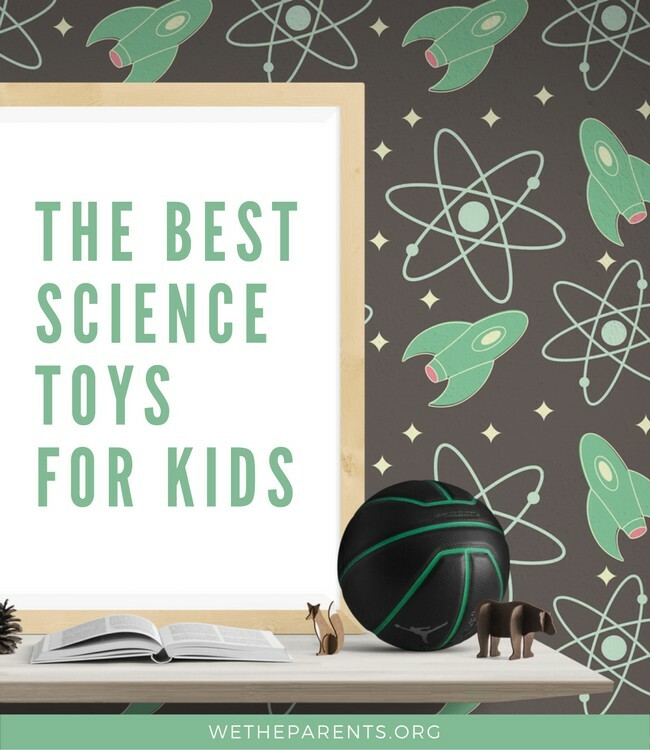 Your kiddo will love seeing her hard work on display around the house. Sometimes you just need to bring the summer fun inside. This 589 piece set (check price on Amazon) comes with plenty of accessories including fruit, a basket, diving board, slide, and an aquarium. Andrea and Martina LEGO figurines come with the set and are ready to enjoy the hot tub, pool, juice bar, and daybed area. As with other LEGO sets, this is a great way for your girl to improve her ability to follow instructions, plus it will improve her fine-motor skills as well as stretch her creative muscles. Why She’ll Love It: She’ll love putting this set together and creating a fun recreation area for her toys to spend their afternoon. Your little girl is fast growing up; once more, she’s on the brink of change. You’ll notice her becoming more independent and capable of bigger responsibilities. Her friendships, and the social dynamics between them, has become a huge part of her life. Loves being physical and sometimes won’t know when to stop. Knows her preferred method of learning. On the brink of adolescence, your young lady is about to go through another major change. Relish these final moments of childhood. She may seem grown up but she is still highly sensitive and needs mom and dad to reassure her. When choosing the best toys and games for 9 year old girls, we opted for those that will feed her curiosity and thirst for learning and her strong desire to play with friends. We hope she enjoys them!